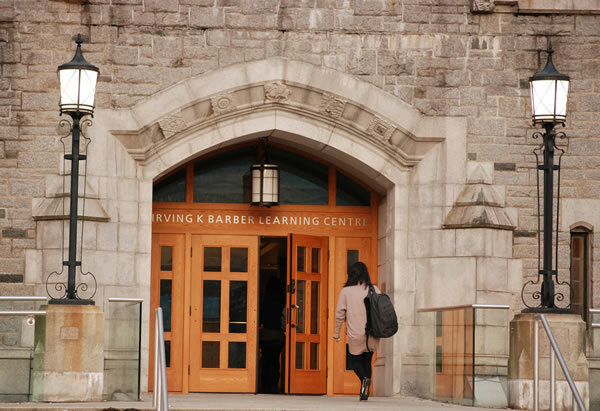 The University of British Columbia (UBC) consistently achieves a high ranking among the 40 best universities globally and places among the top 20 public universities in the world. [http://www.ubc.ca/about/our-place.html] With 5,130 faculty at UBC, it is no wonder it attracts some of the best and brightest to its two campuses in Vancouver and in Kelowna. In cIRcle, you can find over 25 faculty research collections spanning across disciplines from engineering, anthropology, economics, english, geography, history, philosophy, planning, forestry, law, library and information science, medicine, nursing, mathematics, physics and astronomy, and more. Stay tuned for more “In the Spotlight” faculty research highlights from cIRcle coming in 2015!